Full disclosure: I don't have a dog or cat, but when I saw Little Earth Production's new pet line, I had a sudden urge to dress up someone else's, so I did! Special thanks to my friend Annie, who lent me her cat, Princess Chalmers (a nod to NBA player Mario Chalmers), to show off this adorable NFL Pet Jersey. Seriously, how cute does she look in her gameday gear?! 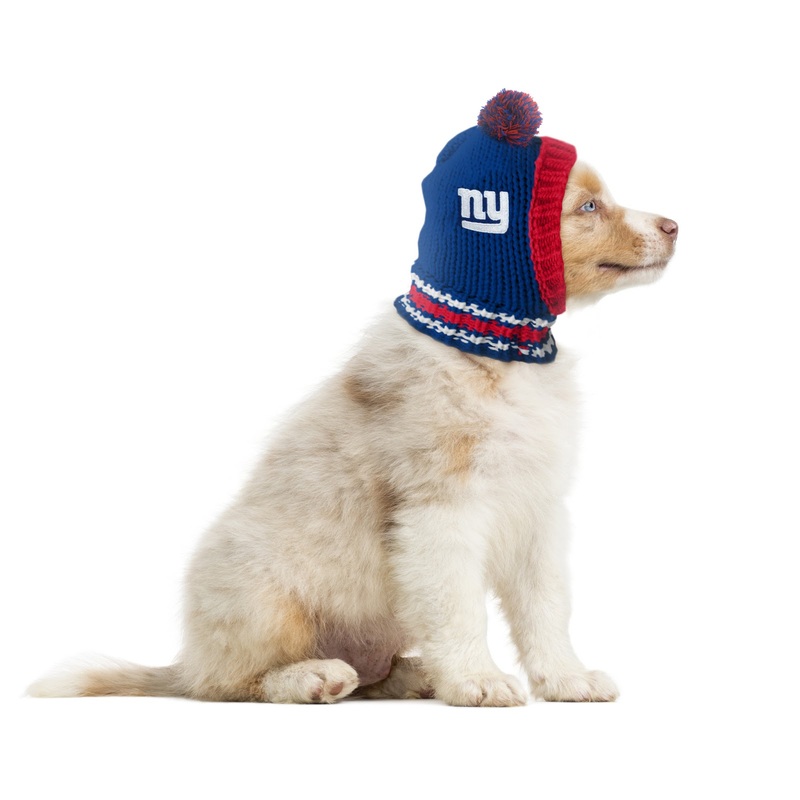 Just in time for the NFL Playoffs, Little Earth's line features a variety of items to fit every pet's personal style. I particularly love the NFL Team Pet Hooded Crewneck and NFL Team Pet Knit Hat. The NFL Team Dog Bandana is a simpler yet sophisticated option, too! Giveaway Alert! 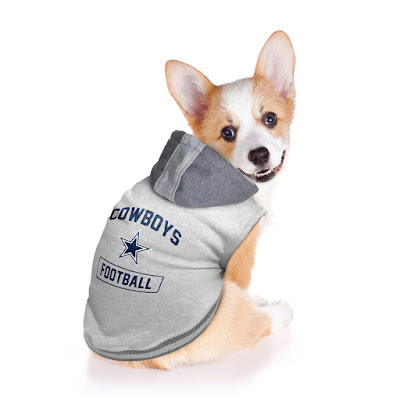 Enter to win a Pet Jersey or Hooded Crewneck in your choice of NFL team on Instagram! Click here for details. The winner will be announced on Monday, Dec. 12. Good luck! 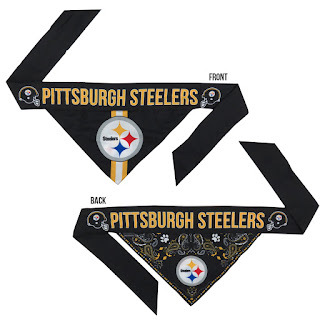 Get your pets ready for the playoffs with the gift of team spirit! 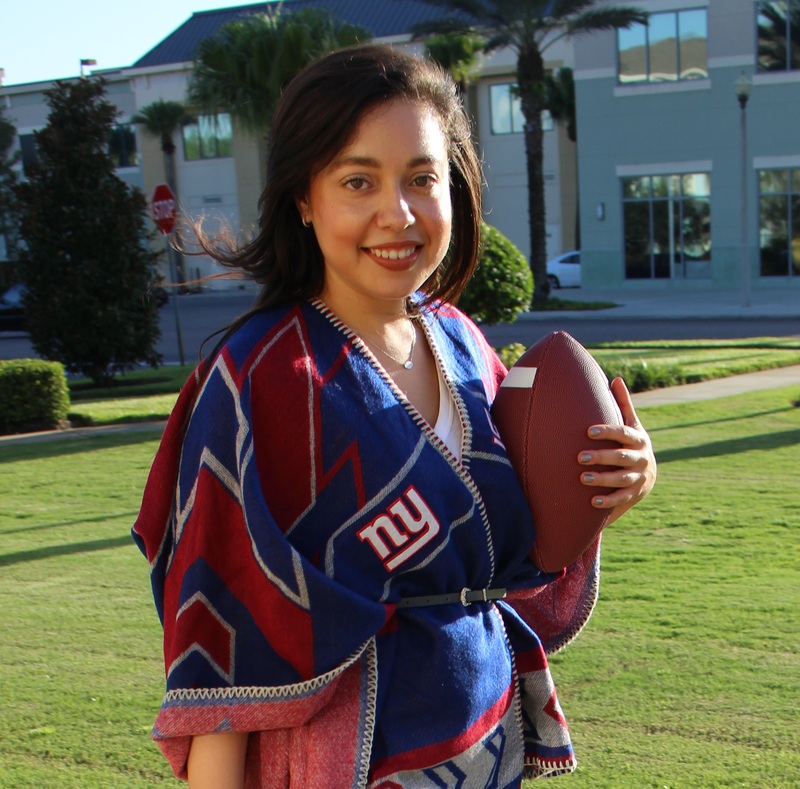 These items and Little Earth’s entire line of NFL products can be purchased online at Fantopiashop.com. Which one would be your pet's favorite?